I loved Sylvia Allred's talk. 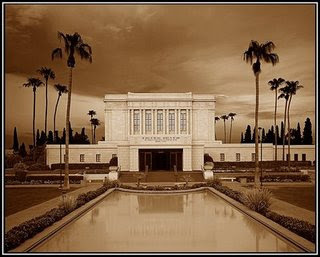 I just barely posted about that and the new temple in Rome on my blog. I love how many temples are being built. I loved his whole message about hope. And as always I love Elder Wirthlin's . He always makes me laugh. I also can't wait for more! I'm really excited about the new temple announced for Kansas City area. Could that be Jackson County? Is this the first of the 12 temples to be built there? That would be amazing! Elder Holland's talk was my favorite too! Hands down, and I felt the spirit so strongly during all of the sessions. It's a really fun tradition to do a special meal for conference. I'd like to do that too.